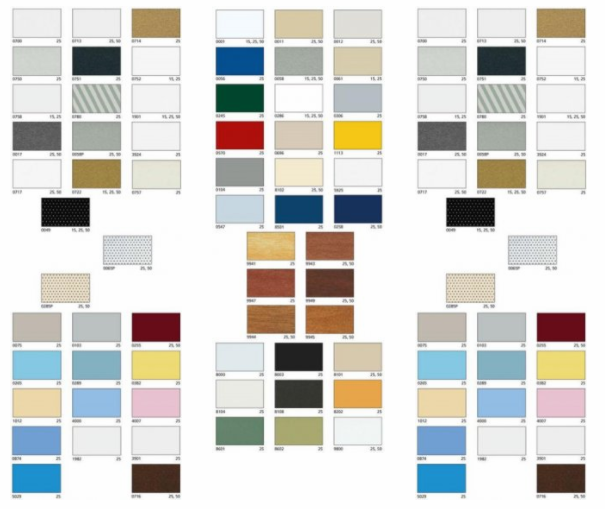 Essex Curtains & Blinds have a large selection of shades and styles available within the aluminium venetian blind range. 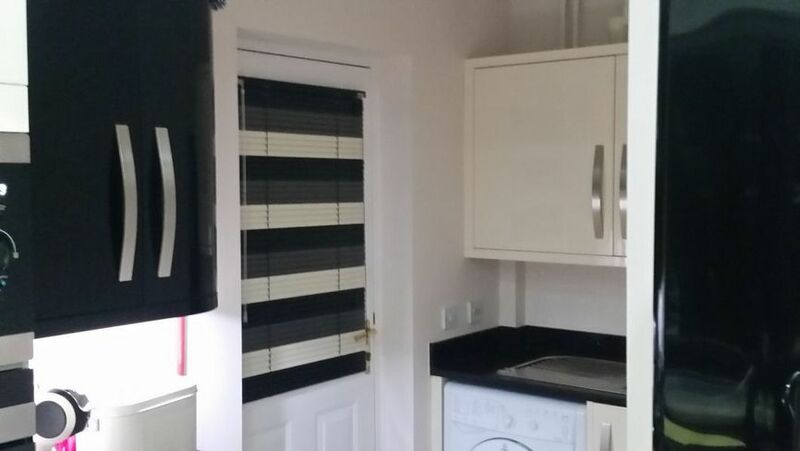 Offering excellent value for money with a design which is proven to last, these venetian blinds are manufactured from quality aluminium and have the benefit of having a colour matched aluminium head rail and bottom bar. These made to measure venetian blinds have become very popular due to the complete control of light and privacy that they offer. 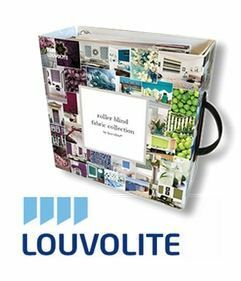 With such a large selection of colours and patterns available we are sure you will have no difficulty in selecting the best one to compliment your surroundings. 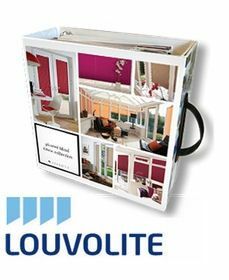 Your new bespoke blinds can be installed in your home in just 10 to 14 working days.